Have you tried and failed? Repeatedly? I have, in many areas of my life. 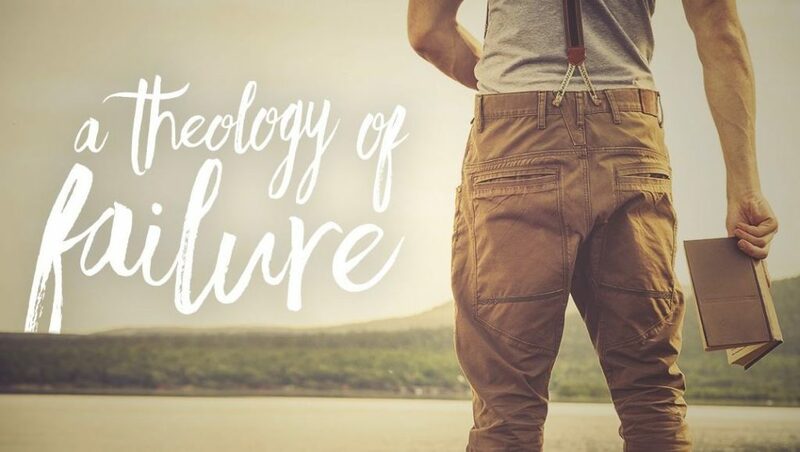 If you want to succeed at preaching, embrace a theology of failure. You must be willing to fail more often than other have even tried. Failure separates the quitters from the servants. but until you actually do take them off, the kid continues to enjoy a false sense of mastery. Once the wheels come off, the child may have to endure a few nasty crackups that could lead to tears, and even a refusal to ride any more. But without removing the wheels, he will never learn to ride. In our training, failure has played a prominent role, and in fact a crucial role that success never could have played. We have failed at more ministry attempts than most in our church have ever tried! Bible studies, personal evangelism, discipleship, and overall fellowship direction are all venues where we have tasted deeply of failure, often with embarrassment and disgrace. While we still don’t like to fail, we increasingly realize that nothing teaches us more than our failures. From failure we learn what works. 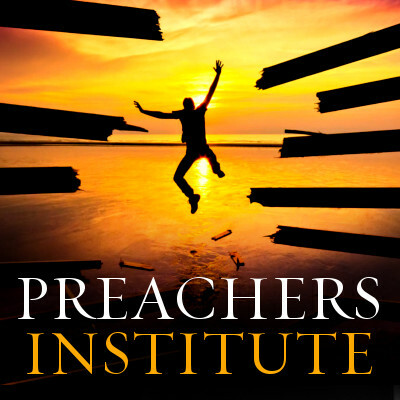 Biblical guidance is important in ministry, but we are still left to apply biblical teaching in area after area, and these are often judgment calls requiring wisdom and experience. Success in ministry can often lead to the wrong conclusions. We may conclude that because of our success, our ministry methods must be on a especially correct. Meanwhile, our success may be the result of something completely different. Our attribution of success to our superior methods is wrong, but we usually have no way of knowing that until we fail using those same “miracle methods.” The experience of failure throws us into state of amazement and disillusionment, and this confused state of mind is exactly what God needs to bring us out of our ego-driven paradigm. Only then can we listen to new ideas, new ways of explaining past success, and engage in original thinking for the future. Through failure we learn dependence (2 Cor. 11:30-33). At the heart of our carnality in leadership is often a self-sufficient attitude. 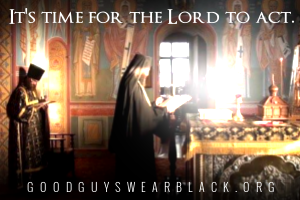 Our shortchanged prayer life is a warning signal, but we find that easy to ignore. Failure is much harder to ignore. As we strike off in first one direction and then another, failing at each turn, God is able to corner us into conclusions we weren’t willing to look at before. A growing sense of ineptitude at the deepest level begins to strike a note of caution in all we do. Ironically, this sense of helplessness grows at the same time we know we are increasing our competence in the basic skills of ministry. Such an inner tension is exactly what God uses to convince us that he alone can bring us to ultimate spiritual success. Through failure we deepen our discernment. One of our problems in ministry that we may be driving for the wrong goals. We often assume that things which bring more results, like greater numbers, are the will of God. We may think certain types of people are best suited to lead. These assumptions may be partly right, but they often overlook important exceptions that could lead to unfairness or corruption in the church. God often shows us through failure that we are looking at things superficially and that we need goals more in harmony with the deeper picture. We may realize that our pragmatism leads to outward results without inward spiritual reality. At other times, we may see that our super-spirituality has led us to ignore the plain facts of our situation. After training in failure, some things that used to impress us as guaranteed to succeed now remind us of times when similar things or people were great disappointments. Our pronouncements become less dogmatic, and more humble. At the same time, we may have viewed certain problems as negative, but not really dangerous, until one of those problems rose up and confronted us with outright failure because we ignored it. We cannot downplay such problems in the future. Therefore, a leader trained by failure may become concerned about things that seem less important to others. Through failure we learn how to minister under grace. Personal sin often teaches us the urgency of clinging to the grace of God in our lives. In the same way, failure in ministry teaches us how urgent it is that we learn to appreciate and appropriate God’s grace in a living way. Most of us come into ministry feeling on some level that the work depends on our competence and personal charisma, and this becomes confusing, because on some level our gifts and abilities are instrumental. God may have to work with us for years to bring us to the place where we understand in our heart how it can be possible that my abilities matter, and yet take no sense of egotism from that fact. Most young ministers insist on taking their identity from their ministry results. Usually, only profound failure will convince us that “apart from the vine we can do nothing,” and yet we need to strive all the harder. (1 Cor. 15:10) This is the paradoxical outlook of the mature worker–an outlook only accessible through a combination of success and failure. Failure separates the quitters from the servants. Failure is a painful experience that puts the question squarely: Am I going to continue doing something that often brings me pain? God also uses other painful experiences to put this question, such as betrayal by friends, suspicions, lack of appreciation, and accusations from our people, but failure seems to be the supreme negative experience. God wants to know whether we are prepared to serve in failure, or only in success? (2 Tim. 4:3) Isaiah’s call in Is. 6:8-13 basically promised a ministry characterized by failure throughout. But Isaiah was willing and faithful to that calling. God will test each minister on this point (often though failure) to purify our motives. Leaders thus broken through failure become suitable tools in the hands of the Lord. But unbroken leaders pose a threat to the health and spirituality of the church. Leaders accustomed to nothing but success become, themselves, hard to lead. They are always convinced they are right, and will fight to preserve their base as though their self-worth depended on it, which it often does. In their dread of failure, they may become downright unethical and manipulative. They find it hard to listen to the wisdom of others because they can’t help but observe that their own ideas seem to be working perfectly well. Such unbroken leaders not only fear failure in themselves, but also in others. They may become unwilling to let others have the chance to fail, and this leads to poor delegation in discipleship. When success becomes the be-all and end-all in ministry, it is an idol that God must throw down. Note that failure may come in an area other than our main ministry, but it will surely come. Home church leaders who suffer from excessive fear of failure are reluctant to plant new churches. They know the mother church works, so why take risks with an unproven plant? The result is tardy planting or no planting, both of which retard the growth of the church and stifle the development of young leaders. Young leaders are hardly ever as competent as older ones, and history shows they are more likely to fail. But this observation begs the question: Is such failure necessarily a bad thing? We argue that it need not be bad, especially when our new leaders have been well-trained in their view of failure. The experience of failure is always a crisis, since Satan will move in and suggest God let them down, or that they are unworthy for such work. But as discussed above, failure becomes the occasion for a new questioning of motives and deepening of commitment if properly understood. We should be actively preparing our disciples for failure as well as for success. Those who dread failure tend toward a conservatism that seeks to protect the existing ministry rather than to open new ministry. When the church becomes conservative and self-protective, it loses the offensive spirit needed in spiritual war. We find ourselves unable to penetrate tough sectors of the non Christian community. 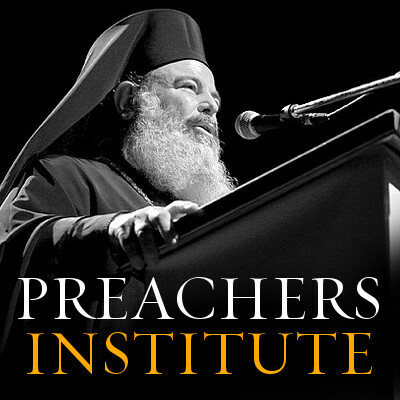 Share the post "Developing a Theology of Failure"
Director of the Preachers Institute, priest in the Orthodox Church in America, award-winning graphic designer and media consultant, and non-profit administrator.